My grandmother gave Jeremy a gift a while back. 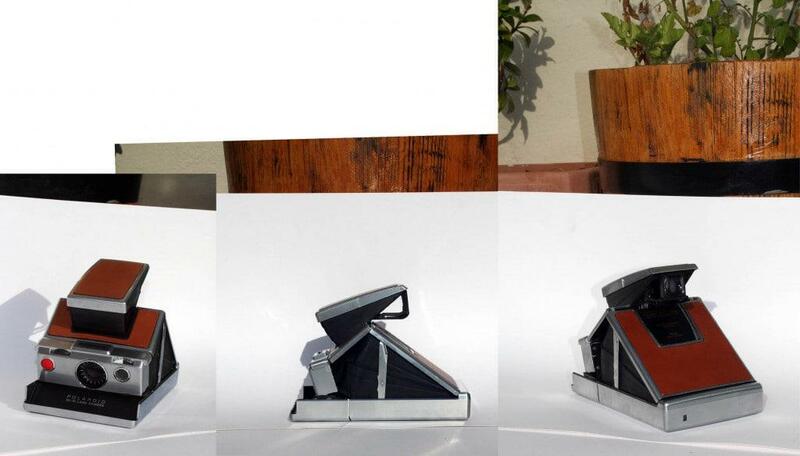 It took us about 15 minutes of wondering what sort of puzzle box it was when it slid open and revealed itself as a Polaroid camera from an era gone by. 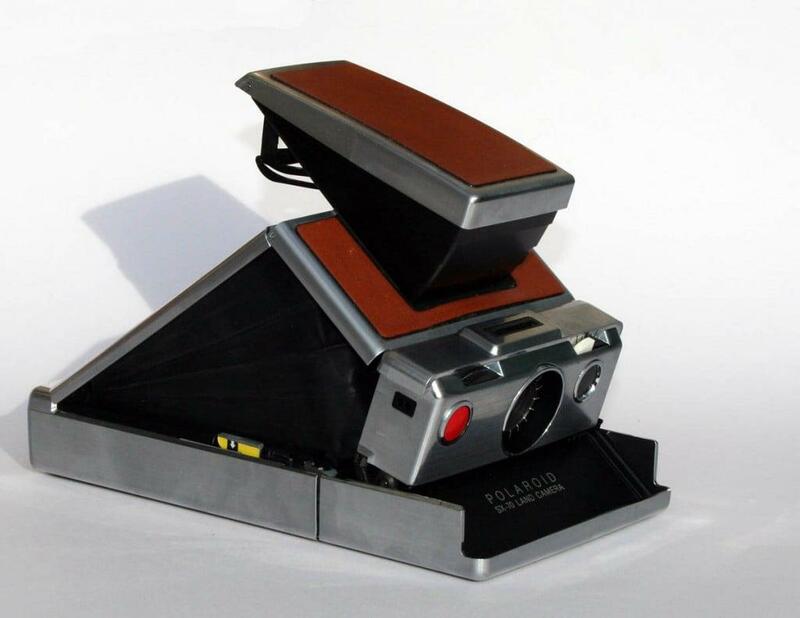 This camera was made in the 1970s and was the first instant SLR in history, and the first camera to use Polaroid’s new integral print film, which developed automatically without the need for intervention from the photographer (ref). This was revolutionary at the time, and a precursor to today’s 600 and Spectra films. The sad thing about this camera is that you cannot buy the film anymore and the story leading up to the hope that maybe the film will be available at the end of the year is quite romantic. To cut the long story short (read the full story here), at the closing down party of the Polaroid Film Factory in 2008 two men met: a Polaroid fan and the former Polaroid production manager. They agreed that there is a special magic about Polaroid camera’s and both felt that it was worth trying to continue production of the film. Together they raised enough money to lease the old Polaroid factory for a decade and buy all of the old machinery but the bad news was that the special hard-to-make dyes needed to create the instant film had been used up. The task was named the ‘Impossible Project‘ because many believed the dyes were literally, impossible to make again. 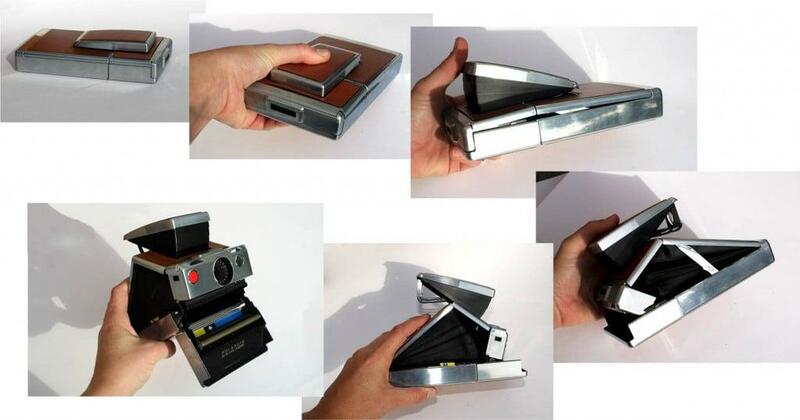 Ten engineers and a year later they have created an original self-developing process and the first batch of monochrome film that is compatible with the SX-70 (ie, Jeremy’s camera) was released in March this year. The full colour film is promised to arrive later this year and I cannot wait for either to arrive in South Africa … (I just hope it is somewhat affordable). This entry was posted in Blog and tagged camera, impossible project, polaroid dye, polaroid factory, polaroid film, remaking polaroid film, slr, spectra film, SX-70. I’ll be so happy when the film is available! Ages ago I picked up an old Polaroid camera from St Luke’s in the hope I could one day use it. It’s an absolute classic that camera and it looks to be in good condition too- Jeremy is very lucky! I also read that article in Wired, I really hope those guys can get the film back in production and make a sustainable business out of it. It’s such a cool piece of history – the whole polaroid instant film thing, it would be kinda sad to see it disappear for ever.